Irritable bowel syndrome or IBS is primarily a gastrointestinal disorder, which is often characterized by severe stomach pain and often cramps as well. There is no specific organic cause for this disease and the diagnosis of the same has to be done on the basis of the symptoms. Mainly, in this disease; the bowel movement of a person is irregular and intends to alter significantly. In few cases, people may experience alternate diarrhoea and constipation as well. Bacterial growth in the small intestine. Disruption in the axis that joins the brain and gut. In some rare cases, it has also been caused due to food allergies and sensitivities as well. A change in the serotonin metabolism can lead to IBS too. There are a few reports that hint at psychological and genetic factors as possible causes of IBS. There can be other causes too, but right now, there aren’t a lot of evidence and research to prove the same. The symptoms if IBS can differ from one person to another. Here are some of the commonly shown symptoms among people who are suffering from this gastrointestinal disorder. Irregular abdominal pain and cramps all throughout the day. 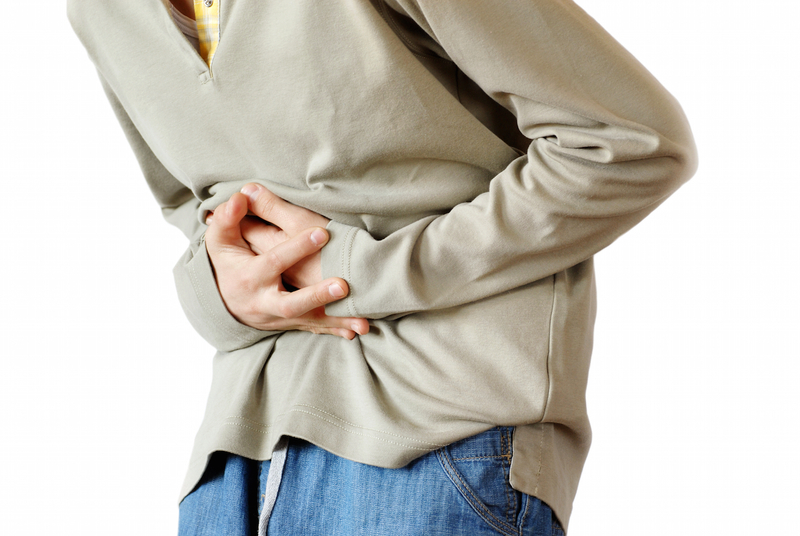 These are the primary symptoms that indicate the presence of IBS. There can be a lot of other secondary symptoms as well. Some of which include disturbance in sleep pattern and even spotting of blood in stools. Sometimes stools can take up a black colour too. As per the principles of ayurveda, the problem of IBS arises because of the malfunctioning of the digestive tract. When the digestive fire also known as Agni is impacted because of lifestyle factors or other reasons, it impacts the process of digestion. There are three doshas or body humours Vata, Pitta and Kapha that aid in smooth digestion. One of them with Digestive fire (agni) is responsible for breaking the larger food particles into smaller ones. The second dosha acts like the mucosa layer, which lines the stomach. Further, the third dosha also aids in moving the nutrients across the walls of the small intestine. As per ayurvedic details, IBS or Irritable bowel syndrome occurs when any of these doshas get impacted and they fail to carry out the regular functioning. 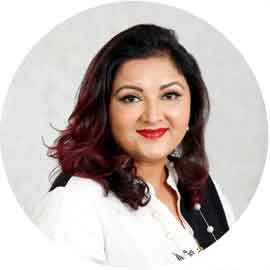 All those who are seeking the right natural remedies, herbal cure or ayurvedic treatment for curing the problem of IBS should check out the details of Pure Herbal Ayurvedic Clinic in Melbourne, Australia. Every person has his own unique body type and this is why you should consult ayurvedic doctors at Pure Herbal Ayurvedic Clinic. During the consultation, doctors decide which herbs are best suitable to one and then unique herbal formula is filled in the capsule for each case to get the best results. Following are some of the herbs, which can be used for the sake of treating IBS or Irritable Bowel Syndrome. Dried Bilva in its immature form comes in handy for the sake of treating IBS. The tannin contained in it acts like an astringent that helps in regulating the bowel movements. Owing to its astringency properties, it prevents the downward flow of vata. The high mucus, which is generated because of aggravations of kapha, is dried with the use of bilva. It is one of the most important ayurveda herbs that are also mentioned in the ayurvedic texts. It finds its use even in treating problems of central nervous system as well. It offers immediate relief from stomach related problems. Half teaspoon of vacha powder mixed with one teaspoon of honey will help in clearing the digestive tracts and offer you relief from cramps and pain as well. It is one of those ayurveda herbs that offers an all round bouquet of benefits. It enhances the mucosal digestion and thereby comes in handy in treatment of IBS. Dried mulethi root powder taken with a cup of water can help in getting rid of a lot of stomach related problems. It is versatile ayurvedic herb, which has a lot to offer. It has liver protection properties and also possess anti bacterial properties as well. Those who are looking for the right relief from IBS can make the best use of giloe. In the field of ayurveda, it is often considered as the mother of all therapies. It helps in cleaning the toxins from all the three doshas namely vata, pitta and kapha. Apart from cleansing the toxins and helping you get relief from stomach disorders, it also helps in rejuvenation of the body during periods of convalescence. Virechan is also called as the purgation therapy, the main aim of this ayurvedic treatment is to get rid of the pitta toxins, which tend to accumulate both in liver and gall bladder. With this therapy, the entire gastrointestinal tract will be thoroughly cleansed. There are no side effects of this therapy and it has been administered to be safe to use. Vajrasana: sit down on your knees while keeping them together. Keep both your toes together and sit on them. Keep your spine straight and breathe normally. Now relax and repeat the exercise. Pawanmuktasan: lie down back straight on a mat. Lift the left leg and bend it all the while bringing it to your stomach. Let the knee touch the chin. Now press down the leg such that pressure is exerted on your stomach. Next try to lift your neck and place your chin on the knee. Try to hold on to this position for as long as it is possible. Make sure to hold on to your breath as well. Now, breathe slowly and release your leg. Repeat. These are two of the best yoga postures, which can be of help. Ayurveda holds the cure to almost all medical problems. However, to ensure that you are being administered the right treatment; make sure to seek help of a specialist. 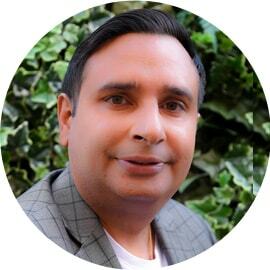 You can always consult Dr. Gurnam Saini at Pure Herbal Ayurveda Clinic, Melbourne, Australia. His experience and expertise will help you treat your medical troubles in an apt manner.